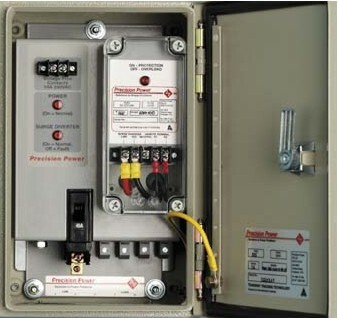 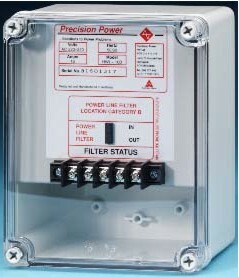 Precision Power has a wide range of Surge Protection Products ranging from Direct Lightning protection, Surge Diverters, Powerline Filters, Lightning Surge Monitoring System, Video/Data Protection, Telecom/Data/Coaxial Protection and UPS/Power-conditioning systems. 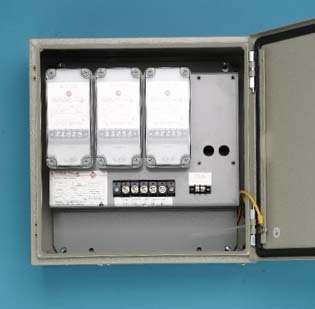 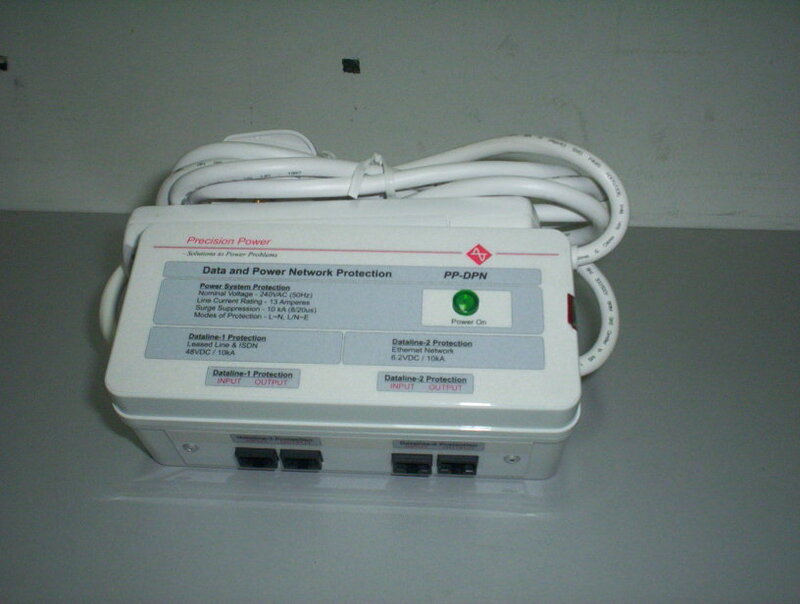 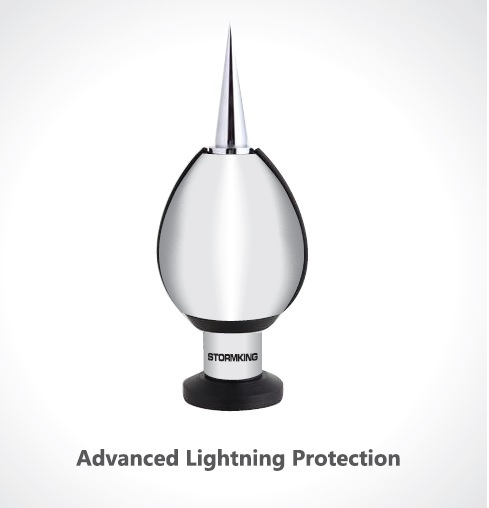 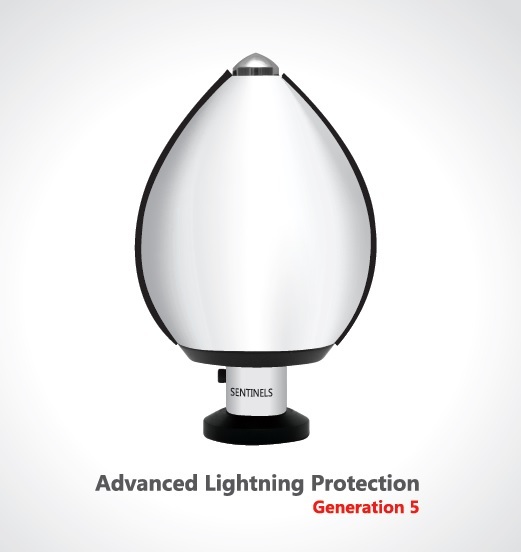 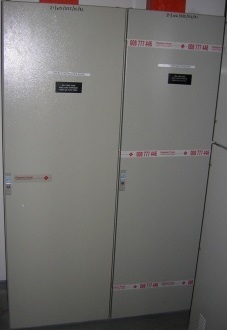 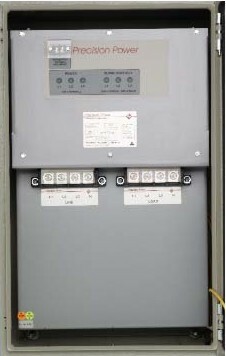 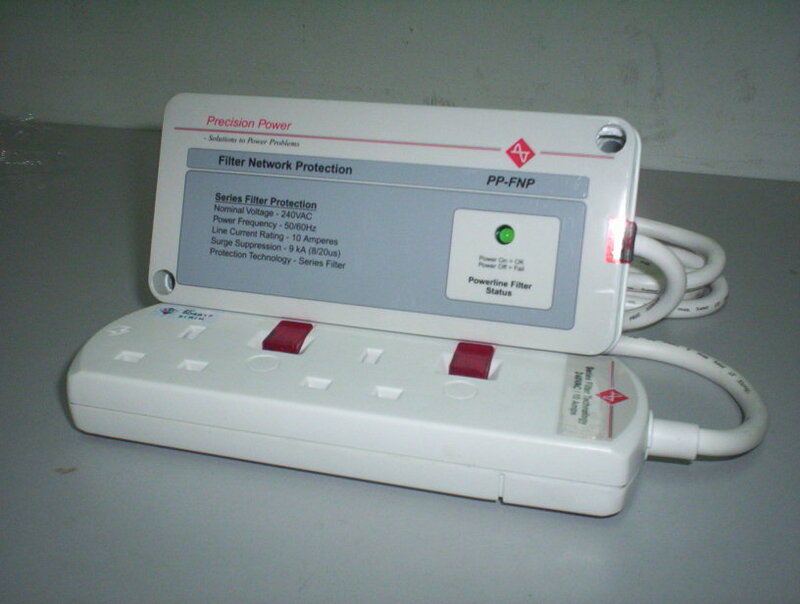 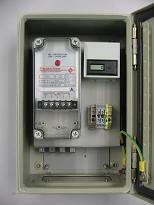 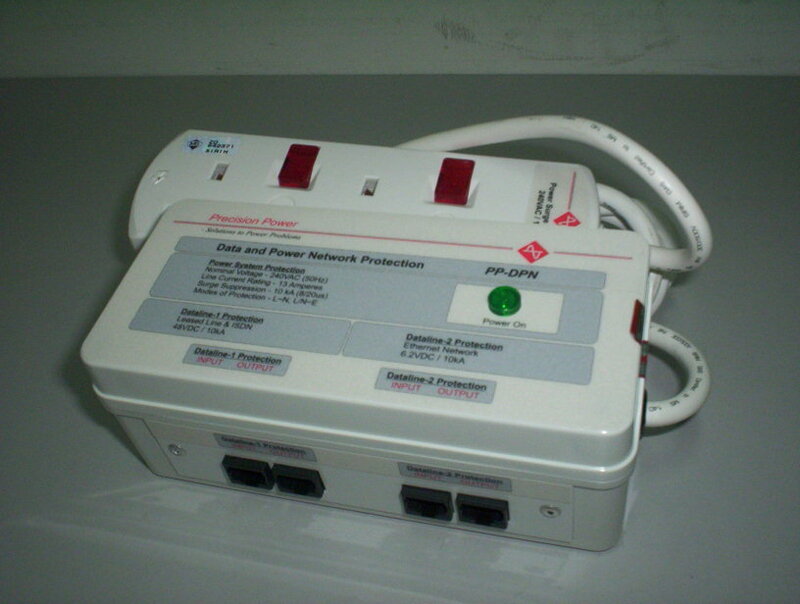 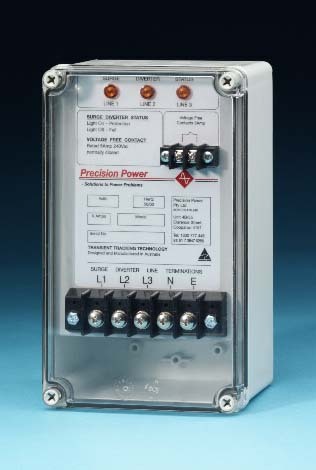 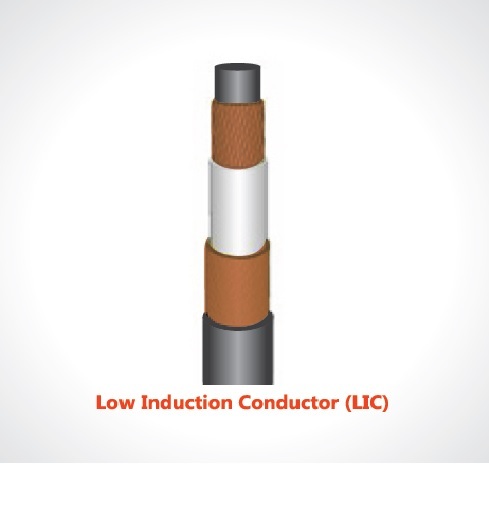 The Precision Power products are especially designed to protect against equipments damage from lightning surges induced on the power, data or telecom networks impulses plus voltage variation and loss. 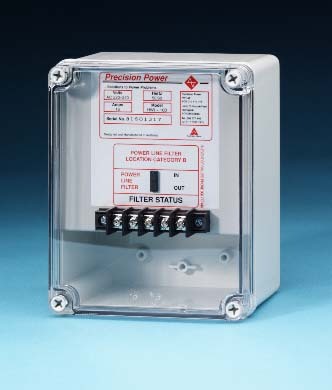 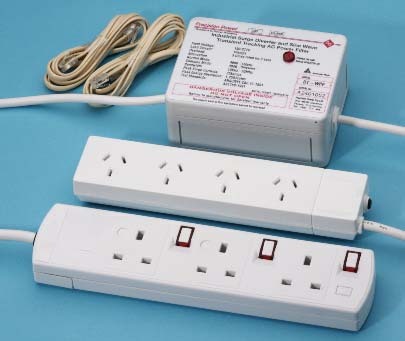 Precision Power uses its state of art technology to provide a reliable and effective surge protection products around the world. 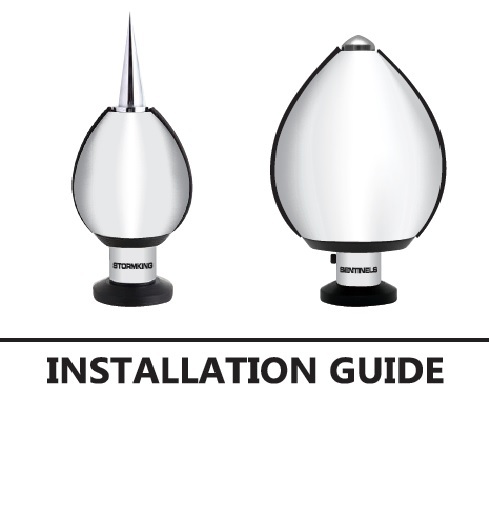 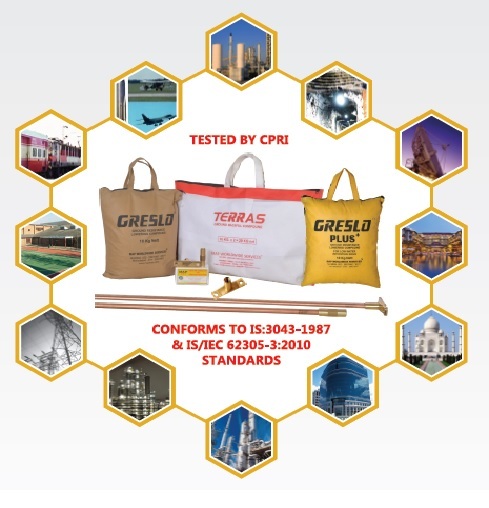 View our product catalogue in PDF format for more information.